STACKER and Simplify3D® – it’s a perfect match! Simplify3D is powerful 3D printing software that provides complete control over your print settings, making it easier to consistently produce high-quality 3D prints. 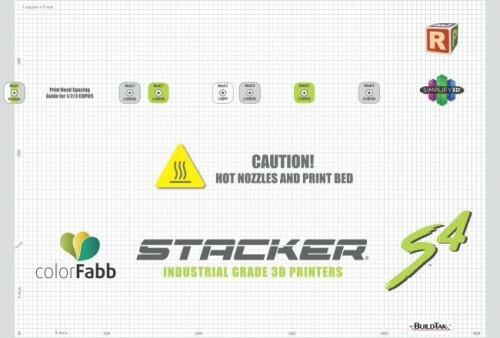 Start up quickly with pre-configured settings optimized for STACKER, review a simulation of your build sequence in the Preview Mode, and begin your 3D print with confidence. 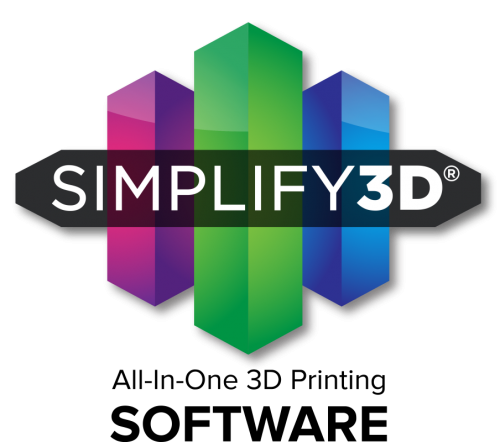 With the purchase of Simplify3D®, you will receive an email from Simplify3D® with software activation instructions within one business day. When placing your order, be sure to use the email address you would like associated with the software license. Also, if you are ordering this software for a Stacker printer, please include your printer’s serial number in the order notes. Improve your print quality with the most powerful 3D printing software available. Simplify3D® provides complete control over your print settings, making it easier than ever to create high-quality 3D prints. Start up quickly with pre-configured settings optimized for STACKER, review a simulation of your build sequence in the Preview Mode, and begin your 3D print with confidence. Total control means amazing 3D prints! 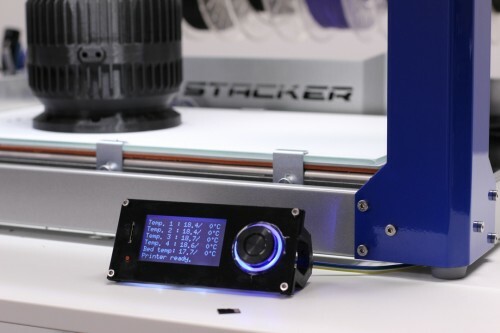 • Start printing quickly with pre-configured profiles optimized for your 3D printer. • Follow helpful on-screen tips and wizards to discover powerful new techniques. • One integrated software suite contains everything you need to print high quality parts. 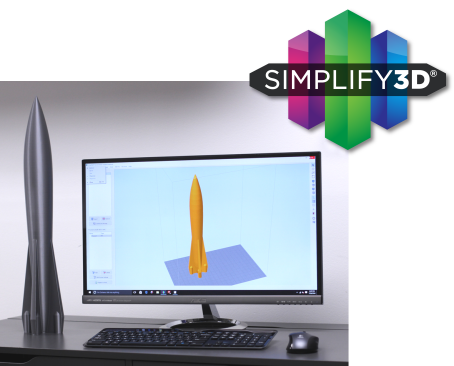 • Simplify3D is the fastest and most powerful slicer available for desktop 3D printers. • High-performance software algorithms often outpace other slicers by a 10-to-1 margin. • Save sliced files to an SD card or use a USB connection to gain real-time information. 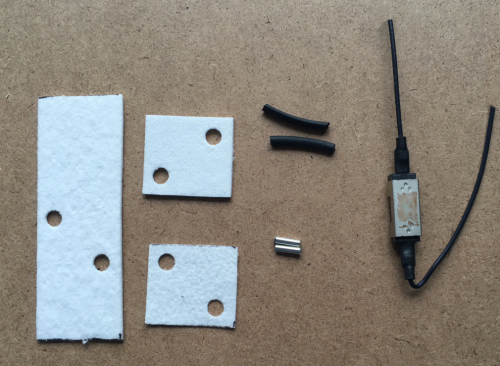 • The custom support tool allows you to position supports exactly where you need them. 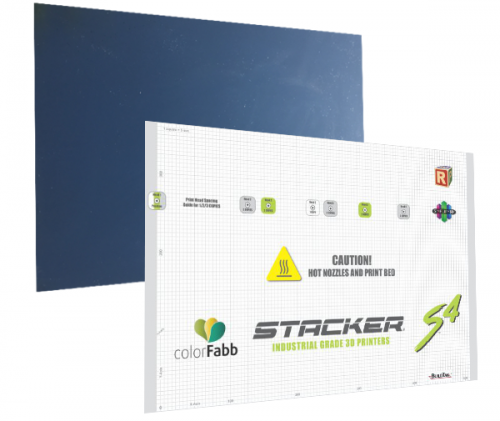 • Control the size and density of support structures to save print time and material. 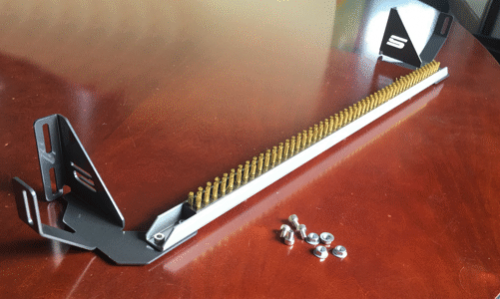 • Supports break away quickly and cleanly, without damage to your final model. • Watch a detailed animation of your build sequence, line-by-line or layer-by-layer. • Use the Preview to visualize the result of your changes and identify errors before printing. 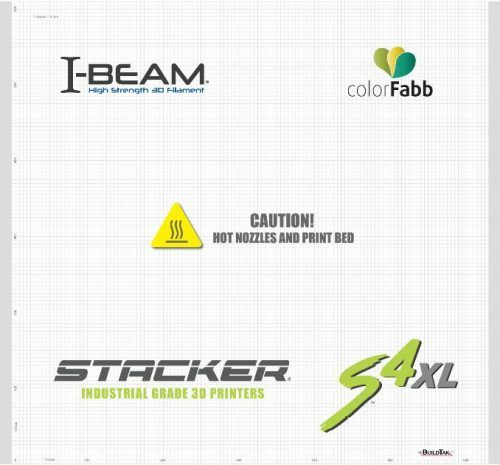 • Take advantage of Preview tools that estimate print time, filament usage and cost. • Use the Dual Extrusion Wizard to streamline the setup of dual-extrusion projects. • Create sharp definition between colors using Ooze Shields and Prime Pillars. • Learn to print using different materials in each extruder, creating exciting new possibilities! 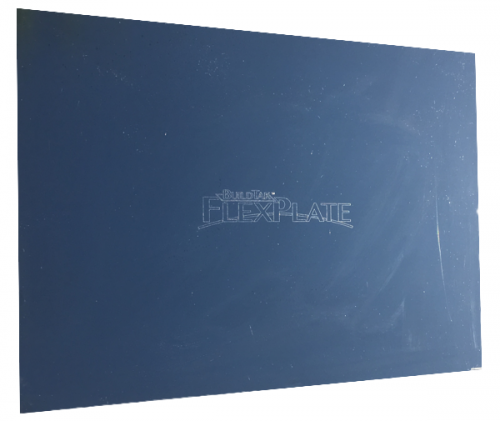 • Maximize build plate capacity with settings that improve control over multi-part projects. • Assign different print settings to each model, or group models together and assign settings. 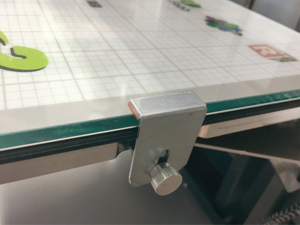 • Adjust as many settings as you desire and optimize the full power of your 3D printer today!